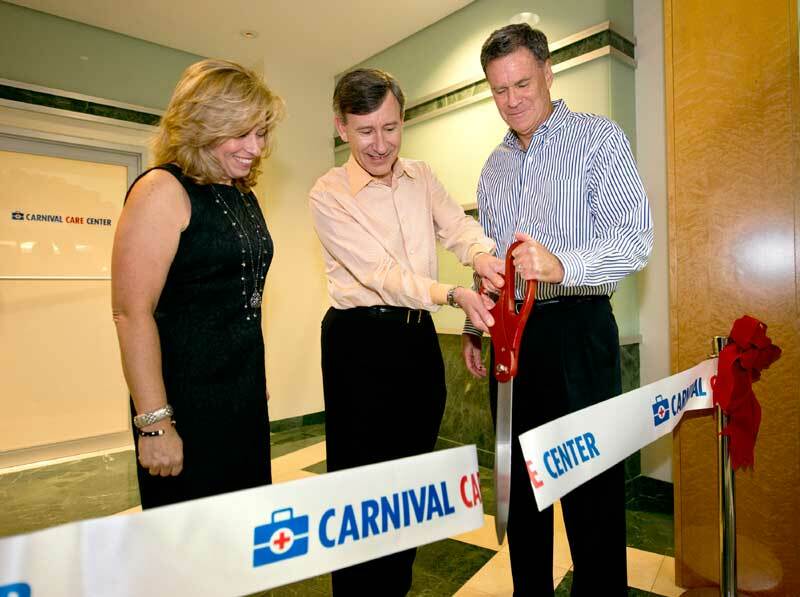 Carnival Care Center Open At Carnival Headquarters. Carnival Cruise Lines is leading the way for looking after it’s employees health. The worlds leading cruise line has just opened up a health facility dedicated to its employees. The new facility is in Carnivals south tower in Miami, Florida and is the only one of it’s kind in south Florida. the new 1,100-square-foot Carnival Care Center provides health care for all the cruise lines 2,400 workers at the offices. Emergencies won’t be dealt with but workers wanting advice or needing to manage chronic conditions can go there. Also simple medical treatment can be done. The new facility will be operated by Marathon Health which is well know health care company in workplaces nationwide. It will be open usual business hours from 10 a.m. to 6 p.m. Monday to Friday.